It will spur you to reflect upon your relationship with your own mother, and how that has shaped your head, heart, and soul. And what better time than now, in this month leading up to Mother’s Day? 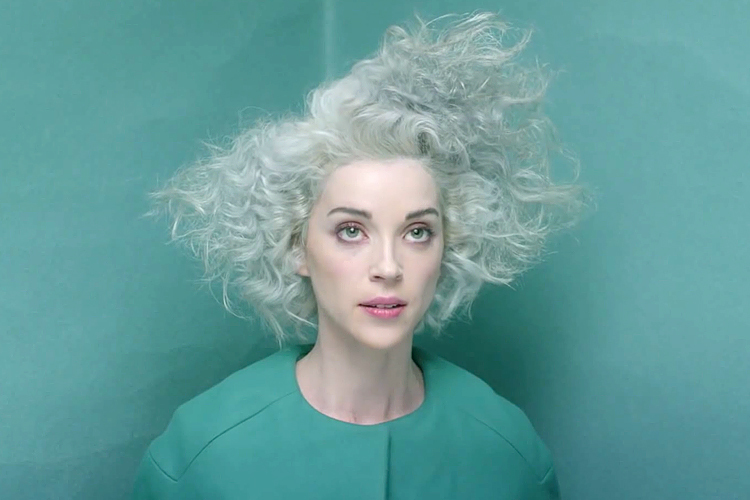 Right about the time I read Brown’s essay, I heard St. Vincent open a song with this jarring announcement: “I prefer your love to Jesus.” It quickly became clear that she wasn’t singing to her audience: She was singing to her mother, thanking her for her tenderness, guidance, and example. To read the rest of Overstreet’s brilliant essay at Christ and Pop Culture, click HERE.